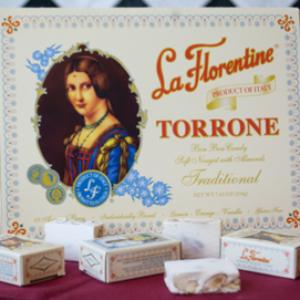 For over a century, it has been influenced by a wise and long-term choice: the use of natural ingredients from selected sources. 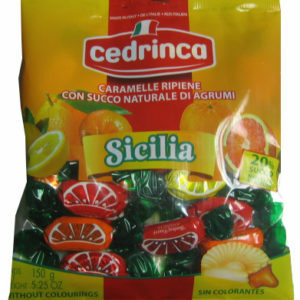 Italian sugar, Piedmont mint, Alba hazelnut, fresh yogurt from Centrale del Latte in Brescia, and Sicilian citrus aromas. 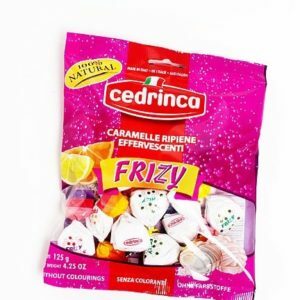 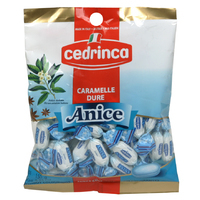 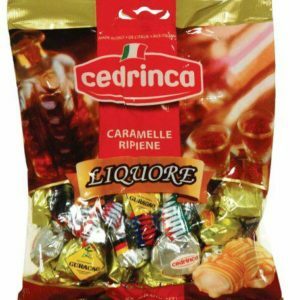 In Cedrinca’s history, not a single preservative has been used to produce an outstanding line of products. 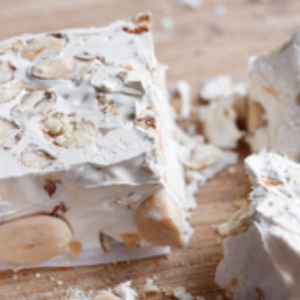 The manufacturing process is based on the respect of the original recipes, allowing the natural ingredients to blend for long resting periods to maximize flavors.